adMingle has advanced social influencer marketing with functionality they're calling "Conversation Economy." The platform makes it easy for brands to reward advocates for likes, shares, clicks and comments. 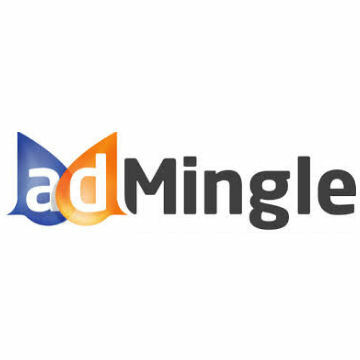 adMingle is a social influencer marketing platform that connects brands and organizations with fans and supporters on social media, encouraging word of mouth promotion through compensation for every social transaction.